We are not a cause. The biggest misconception is that life is hard. And it’s not. That we’re sad. And we’re not. For parents and children living with spina bifida, there's always a "now what?” that comes next. No matter if you just heard the words or have known the diagnosis for years, every next step is a step into the unknown. But with the right community of people by your side, those steps don't have to be taken alone. Scholarship Opportunities Join our community and access a wide range of benefits for you and your child. Community Resources From adaptive sports to therapy, these local resources provide opportunities. Education and Finances Let us help you through the need for IEPs, special education and special needs trust. Your child may be eligible for special education services in school. The Individuals with Disabilities Act (IDEA), entitles children with disabilities to "a free appropriate public education.” This is often called FAPE, or special education. Although each state and school is different, one of the most important parts of the special education process is creating a written plan for your child's education. This is called an Individualized Education Program, or the IEP. If your child is receiving certain government benefits and receives an inheritance on the death of his or her parents, receipt of that inheritance may disqualify the child from receiving such benefits. A Special Needs Trust allows to you provide equally for all of your children, while preserving important government benefits for the child with special needs. 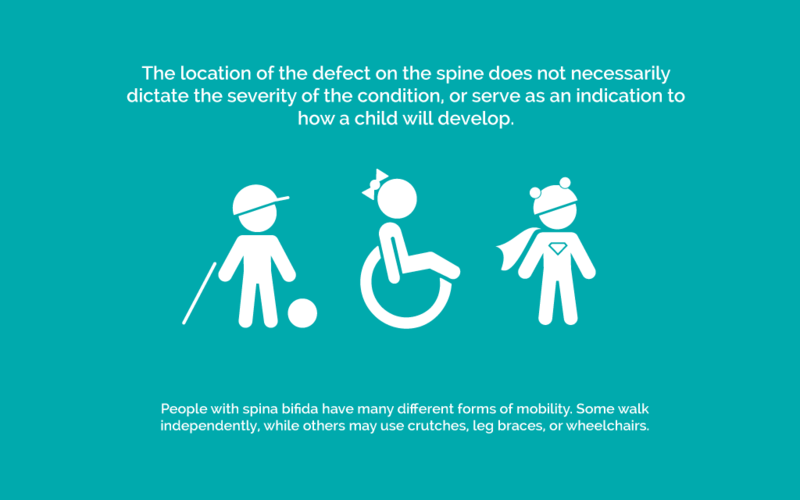 Allows you to leave assets to your child with Spina Bifida. Provides for proper management of those assets during the child's lifetime. Prevents the child's inheritance from interfering with his or her government benefits. An estate planning attorney could provide further information regarding Special Needs Trusts and whether such a trust is appropriate for you and your family. Every year we host a family friendly event held to raise awareness about Spina Bifida and celebrate those living with it. Learn more about the Stroll 'N Roll. 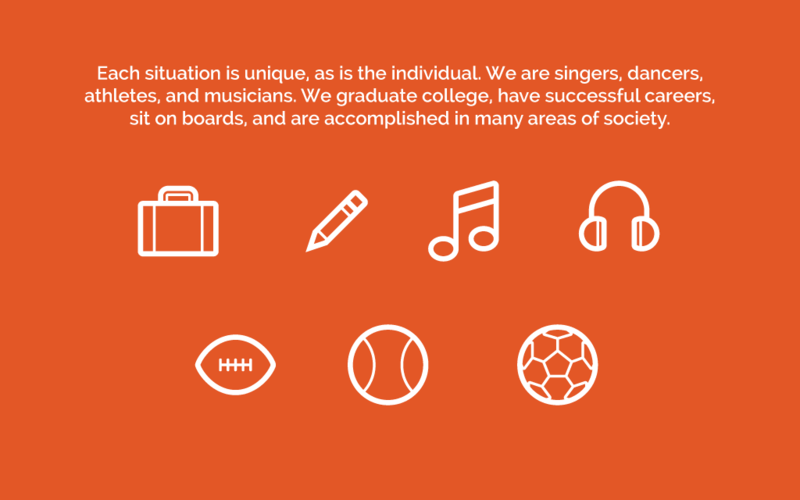 There are plenty of reasons to join our community. We hold events. We offer financial assistance. 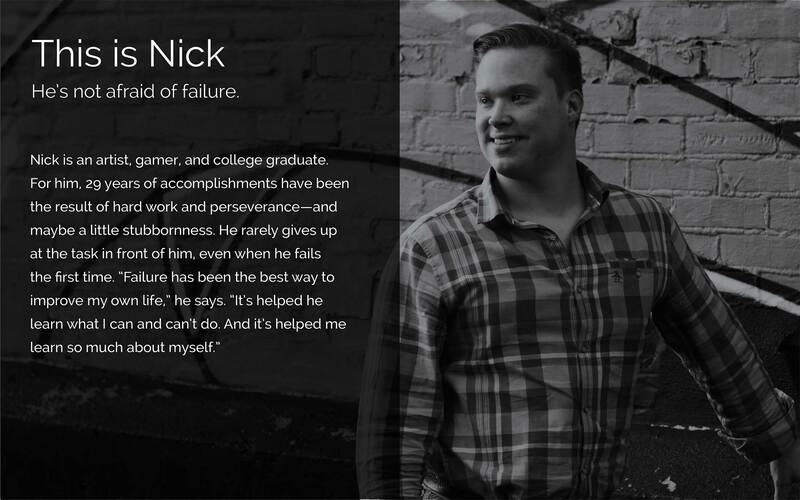 We provide resources and scholarships. But, if you ask any one of our members, they'll tell you the same: the biggest benefit is the relationships they've established with each other. 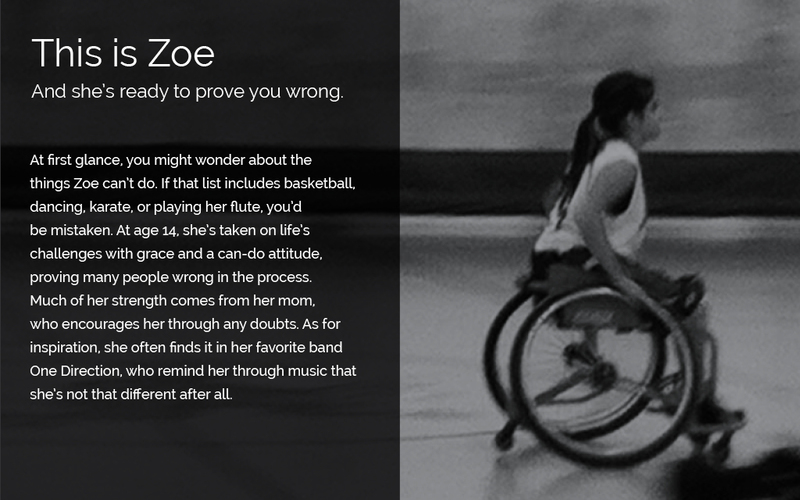 Who we are WMSBO is a support system for families living with spina bifida. Partners We are proud to partner with a variety of West Michigan organizations. Membership We are stronger together. Let us help you through the "now what?" moments. 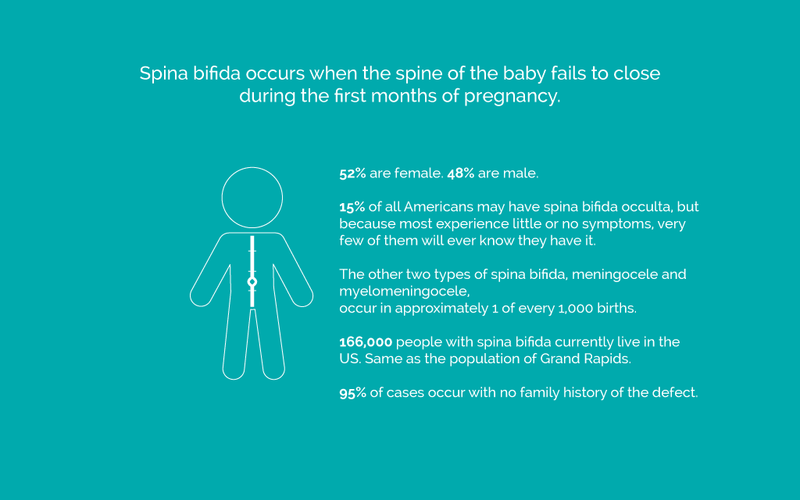 Our Board of Directors focuses on ways to help those living with Spina Bifida in West Michigan. We meet throughout the year to plan events (like our Annual Stroll N' Roll), foster community, and advocate for awareness in the West Michigan region. 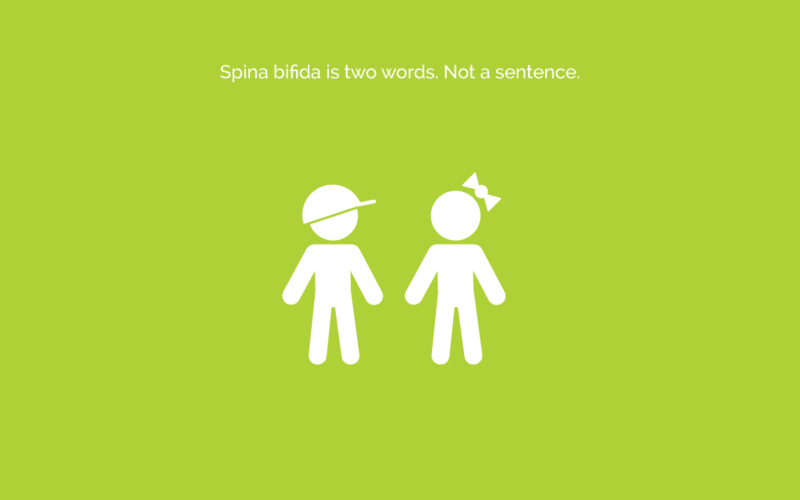 Our organization strives to provide families affected by Spina Bifida a support system that fosters a strong sense of community, raises awareness of the condition, advocates for each unique individual’s highest level of independence, and creates partnerships that promote Spina Bifida in a positive light. As a member, you have access to a wide variety of events, resources, and scholarships. We would love to share our lives with you too! 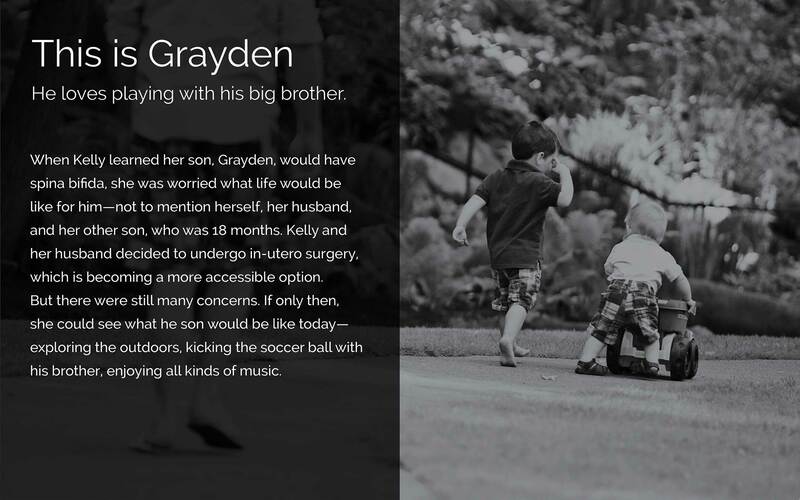 At first, I worried about what Grayden would take away from our lives. I never could have imagined how much he would add. 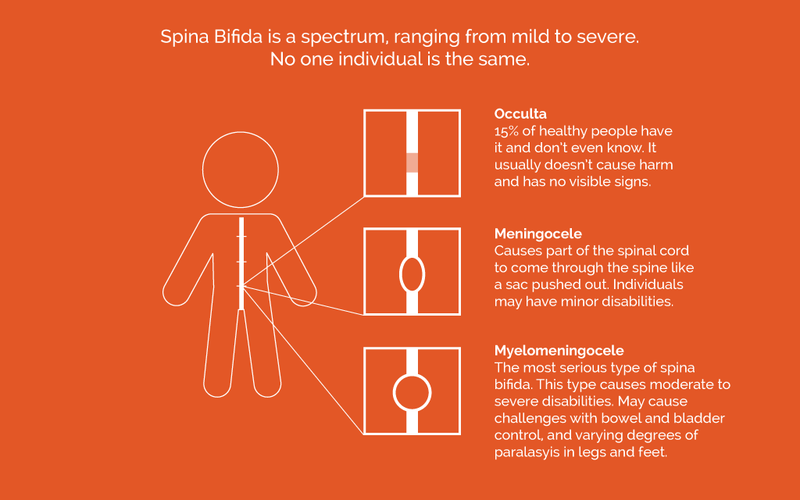 No matter who you are, whether your life has been affected by spina bifida or not, you have a valuable place in our community. Here are a few ways you can get involved. Upcoming Events WMSBO plans events throughout the year, the largest being our Stroll 'N Roll. Volunteer Whatever your interest and skills may be, we've got a place for you. Donate Support the advocacy efforts, scholarship funding and services of WMSBO. Say Hello Support the advocacy efforts, scholarship funding and services of WM Spina Bifida. We provide many great programs & events every year for our local spina bifida community. Below is a list of the things we have scheduled. Watch our Facebook page for further details about exact times & dates. If you would like further details about any of the events listed, please contact us! Whether you're interested in hosting a support group, passing out brochures, or helping with the annual Stroll N Roll, we would love to have your help! Contact us at wmisbo@gmail.com we will find a place for you! Any donation helps, big or small. You can reach us through the e-mail address wmisbo@gmail.com. We look forward to hearing from you. We are always looking for new resources, programs & events that will enhance the lives of the West Michigan Spina Bifida community. 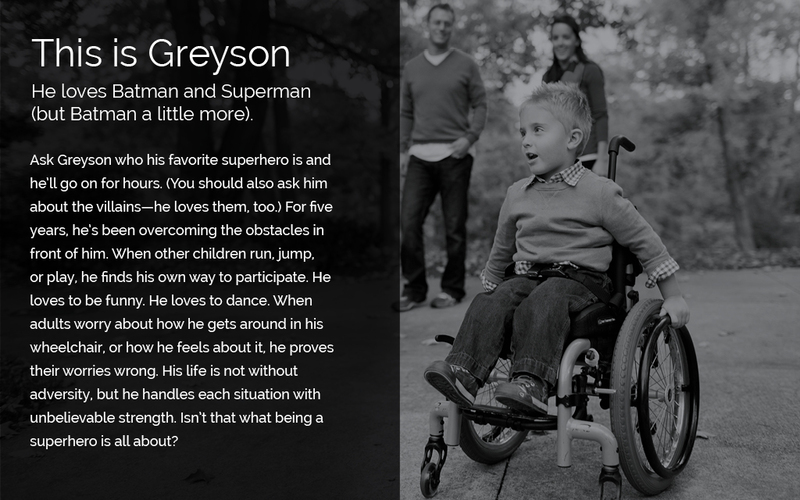 © 2012 West Michigan Spina Bifida Organization.